For almost three decades, the Reno Celtic Celebration has entertained over 10,000 visitors and residents, giving them experiences and education about cultures and activities rooted in the seven Celtic Nations: Ireland, Scotland, Wales, Galicia, Isle of Mann, Brittany and Cornwall. 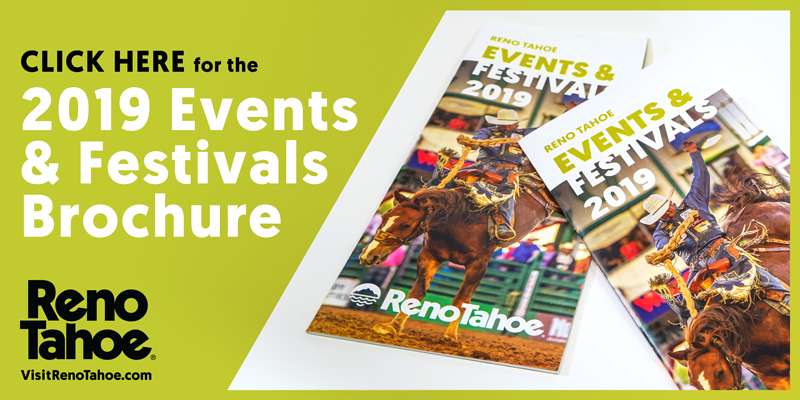 From Bag Pipe competitions to Scottish Athletics, Living History demonstrations, Celtic Animal exhibits and Celtic live music and dancing, attendees have experienced and enjoyed all that is the Reno Celtic Celebration. The governing board for the Reno Celtic Celebration is broadening its scope and reach in hopes of continuing to grow this unique event. In recognition of the growth of the area, the festival will be named the “Northern Nevada Celtic Celebration.” The festival date has been changed to May 18-19, 2019. This means the event will not be held on October 6-7th, 2018 as earlier scheduled. The event will continue to be held at Bartley Ranch Regional Park in Southwest Reno, where it has been held for the last decade. 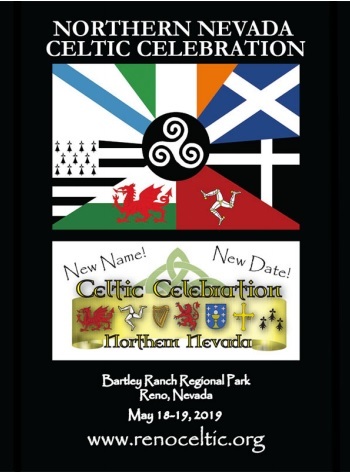 The Celtic Celebration was originally created as an event sponsored by the former Fitzgerald’s Hotel & Casino and was previously held in Downtown Reno, Wingfield Park and the Livestock Events Center before moving to it’s current Bartley Ranch location in 2007. The new May 18-19, 2019 date will be the festival’s 28th annual event. The Northern Nevada Celtic Celebration is governed by a 501(c)(3) non-profit organization, Celtic Celebration, Inc., and is comprised of a board of directors. For more information, visit renoceltic.org or call 775-378-0931.